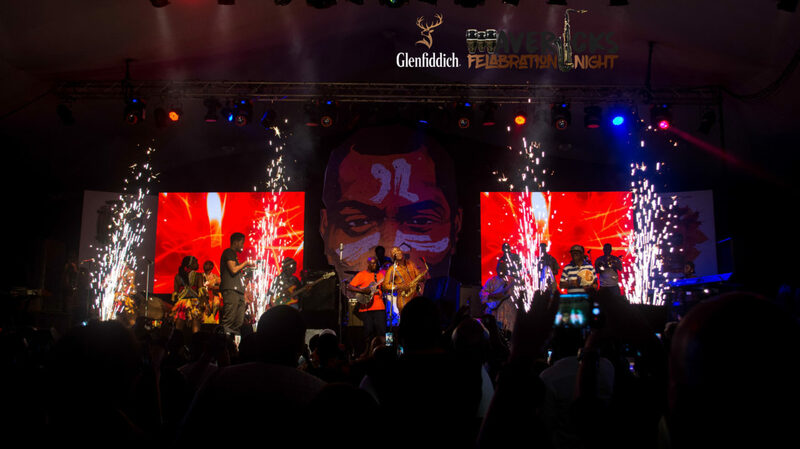 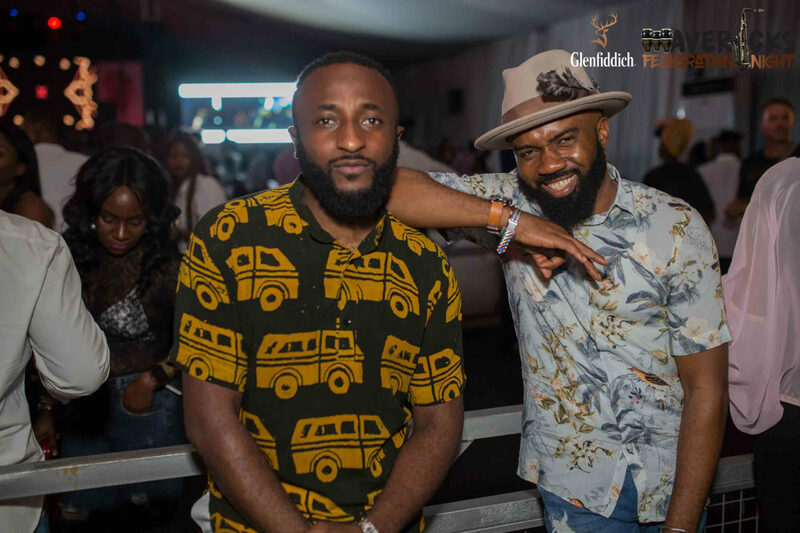 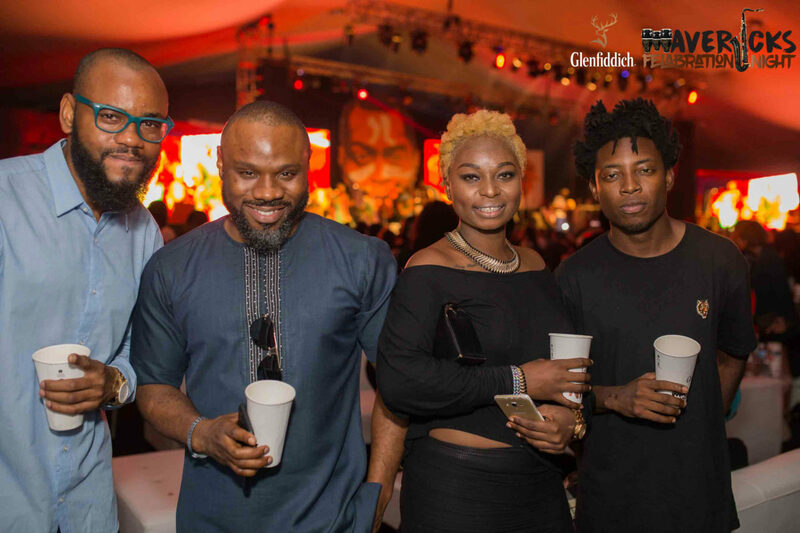 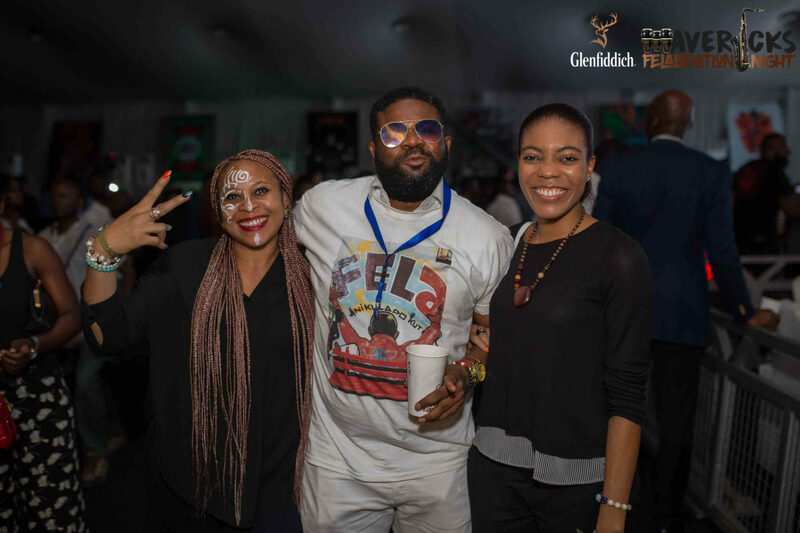 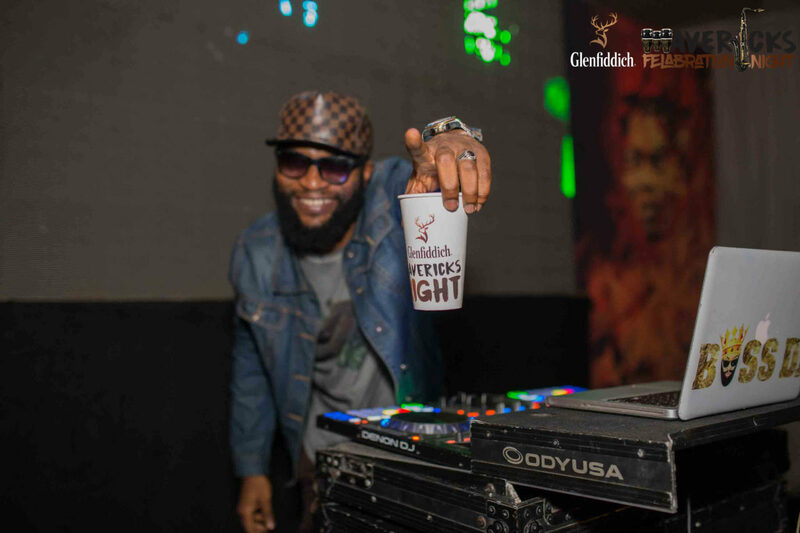 Last year, the worlds most awarded single malt whisky – Glenfiddich hosted a stellar show to celebrate Felabration. 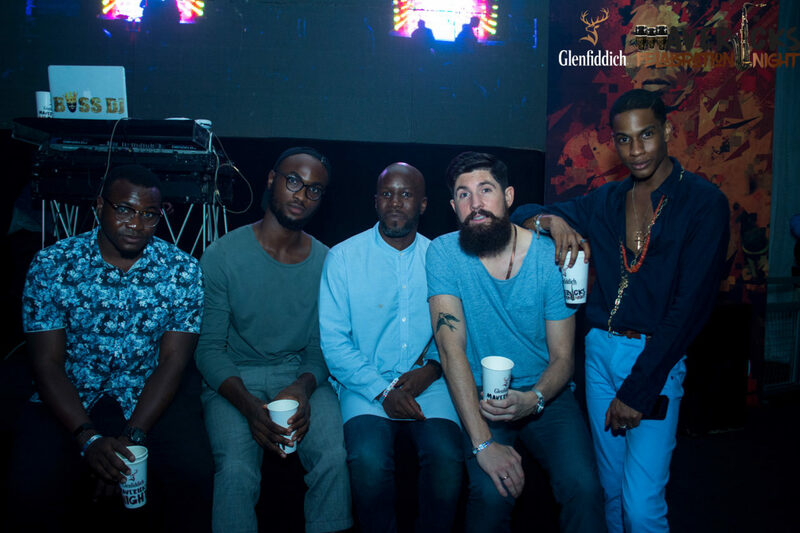 Guests had an incredible time, as they were able to experience “the shine” on the Island for the first time. 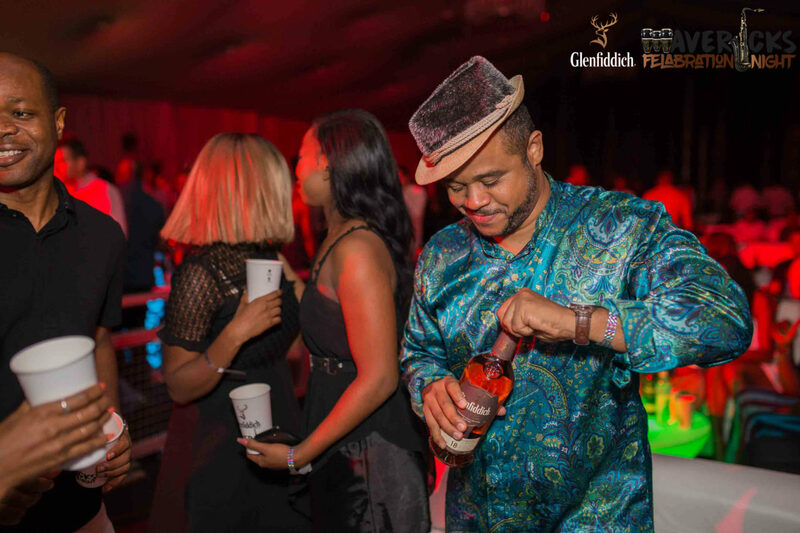 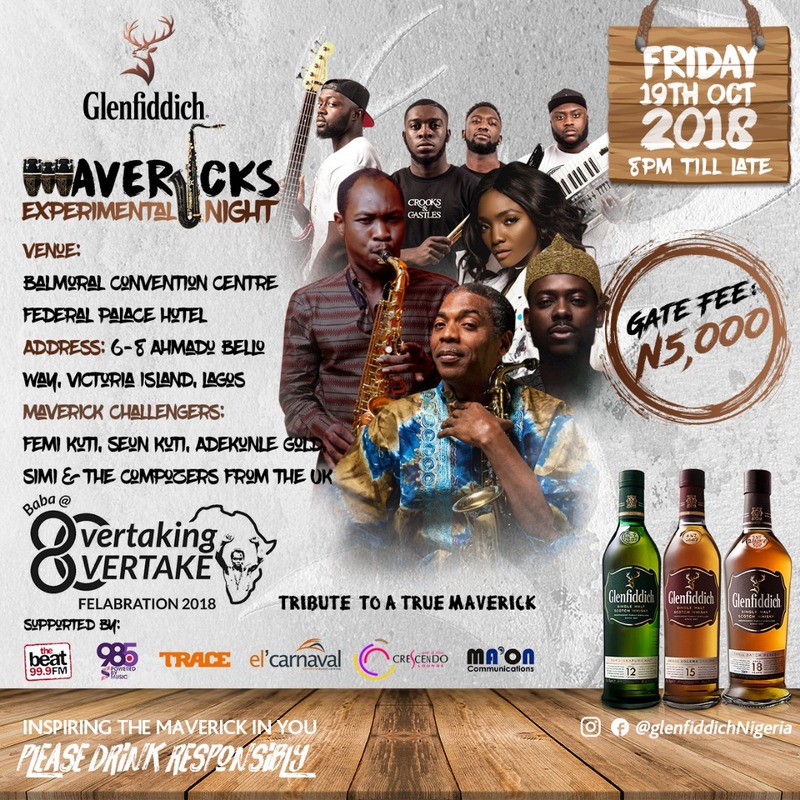 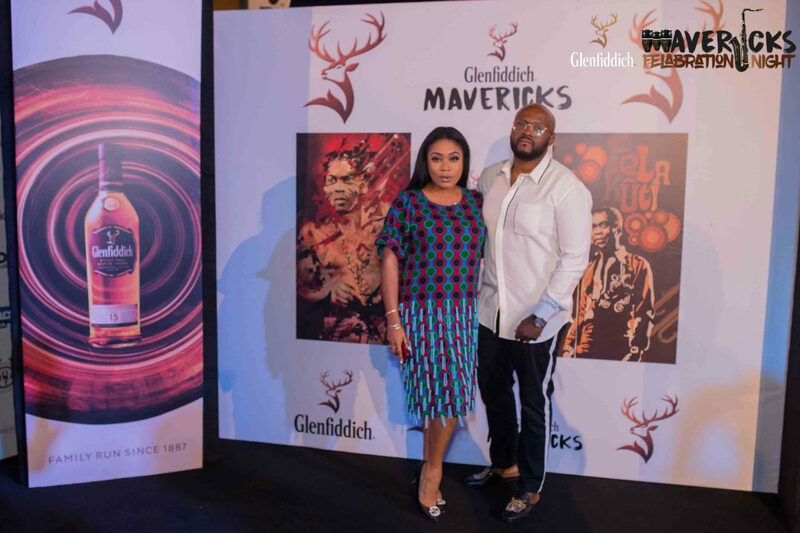 Glenfiddich has taken things up a notch by introducing its experiential series, guests should expect nothing less than the best. 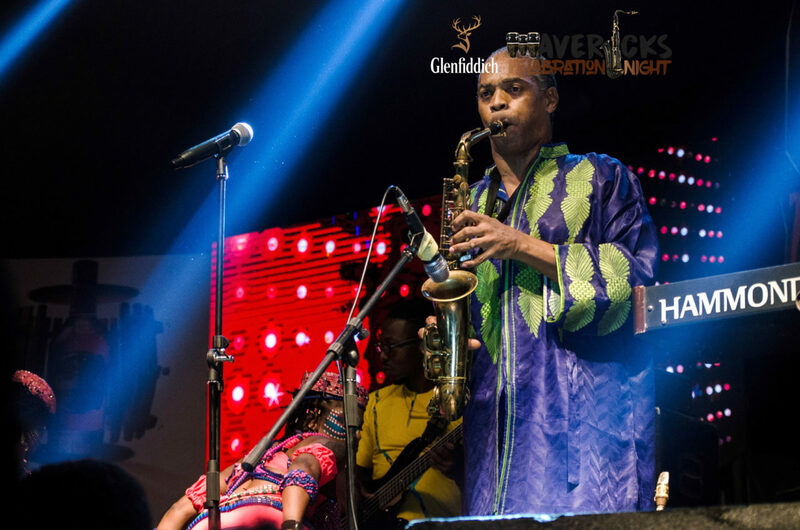 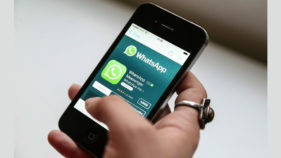 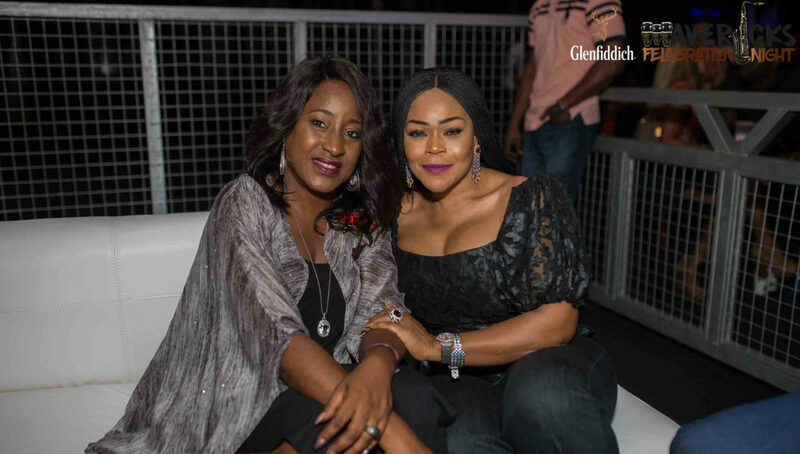 The experience will include great music by an amazing line up of musical icons and mavericks – Femi Kuti, Seun Kuti, Simi, Adekunle Gold and the Composers.